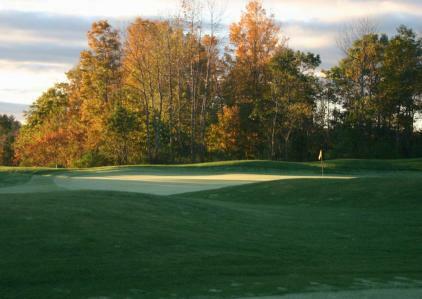 Summit Golf Course, is a Public, 9 hole golf course located in Western Maine Mountain and Lakes Region Poland, Maine. 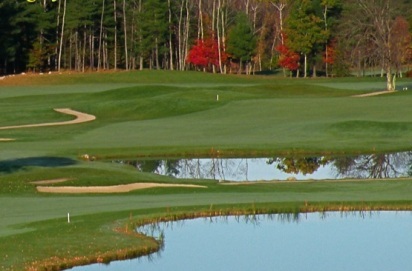 Summit Golf Course is close to the new Oxford Casino and only 40 minutes from Portland. 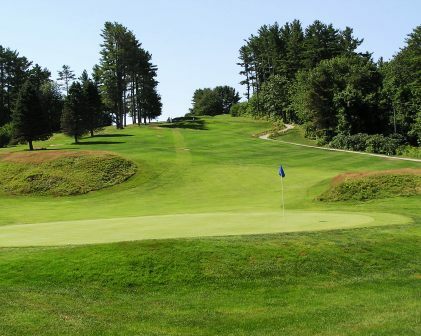 Summit Golf Course first opened in 1899. The course was designed by Alex Findlay. The clubhouse was part of the original Summit Springs Hotel from the early 1900's. 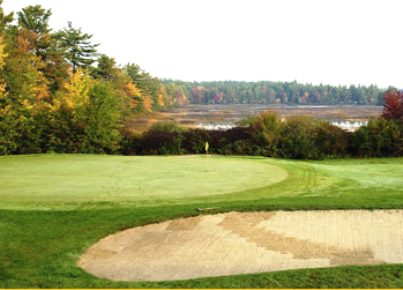 Locals consider this course as one of the most scenic course in Southern Maine because of its spectacular views of the White Mountains. 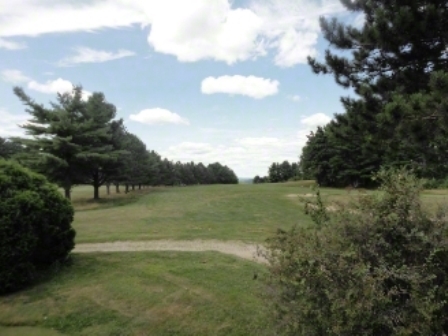 There are several mature oak and pine trees lining all the fairways.